We have enabled the ability to pay your rent online. Some of you have already received activation emails from the system, others will be receiving them soon. These emails also make reference to the ability to create work orders via this system, but we have not enabled that feature at this time. Please continue to call our office or email your qualified property manager (non-emergency items via email only). Some of you are required to pay in certified funds only due to past NSF issues. You will be able to log into the system to see any balances due, however, you will not be able to pay online. Now available to you is our electronic cash payments option, available at Ace Cash Express and 7-11 locations. Contact our office for your vouchers. Your Tenant Portal is tied to the email address that we have on file for you. If you change your email address, please let us know right away. E-CHECK (ACH): This method of payment takes funds directly from your bank account in the same way that a paper check would. You will be asked to enter your bank’s routing number and your bank account number. 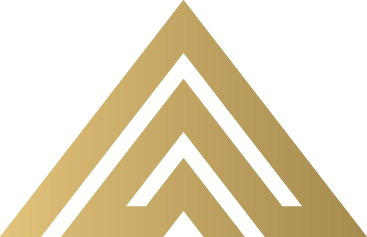 The funds will be electronically transferred between your account and ours through an intermediate processing company. No fee. CREDIT/DEBIT CARD: The payment passes through an intermediate online credit card processing company. The processing company charges a fee for this service. RENT IS DUE ON THE FIRST DAY OF THE MONTH: Rent is always due on the first day of the month. There are no exceptions for weekends or holidays. Tenants who pay rent after the second will be charged a late fee. Online payments must be initiated by the second of the month. CHECK YOUR BALANCE: At any time you can log in to the Tenant Portal to find out the balance due on your account. NON-SUFFICIENT FUNDS (NSF): Do not make an e-check payment if you do not have the funds in your bank account to cover it. The confirmation that you receive when making the payment is simply an acknowledgment that the payment has been entered. It does not indicate that the payment has been accepted by the bank. If the bank rejects your payment, you will be charged a returned check fee plus a late fee. INCORRECT ACCOUNT NUMBERS: Enter your bank routing number and account number carefully. The process will go through even with incorrect numbers but will be treated as a returned check when the bank does not accept it. If the bank rejects your payment, you will be charged a returned check fee plus a late fee. DUPLICATE PAYMENTS CANNOT BE REVERSED: If you accidentally make a double or extra payment, we cannot reverse the process. The extra amount will be credited to your account for future rent. If a refund is requested, there is a 10 day waiting period after payment has been accepted by our bank plus a processing fee. ADDITIONAL DEPOSITS: If at some point during your occupancy, you need to pay any additional deposits (pets, etc. ), those may not be paid via this system. MAKE A PAYMENT: This option requires that you log in to the Portal every time you want to pay your rent. Your payment will post on the date you choose. Enter the date and double check it. Rent is due on the first day of the month and late on the third, there are no exceptions for weekends or holidays. If your payment is made after the second day of the month, you will be charged a late fee. SET UP AUTO PAY: This option allows you to set up a recurring auto payment. Choose your preferred payment date. Enter the date and double check it. Rent is due on the first day of the month, there are no exceptions for weekends or holidays. If your payment is made after the second day of the month, you will be charged a late fee. PAY THE FULL AMOUNT DUE: Sometimes there will be charges on your account in addition to your base rent amount. Make sure you pay the total amount due for that month. Payments are applied to all outstanding charges before rent is paid. If you pay less than the full amount due, you will be charged a late fee on any rent that was not paid. CONFIRMATION: After you successfully schedule a payment you will receive a confirmation page or checkmark. If you do not see this confirmation, then you have not made a payment. REMINDERS: You may choose to have reminders sent to you. The system is automatic and does not know the details of your specific account. For example, a reminder will be sent even when a payment has already been made and a reminder will be sent right before your move out date. What Makes a Good Rental Property? How Should San Antonio Landlords Handle Late Rent Payments? How Much Should You Charge for a Rental Property in San Antonio? 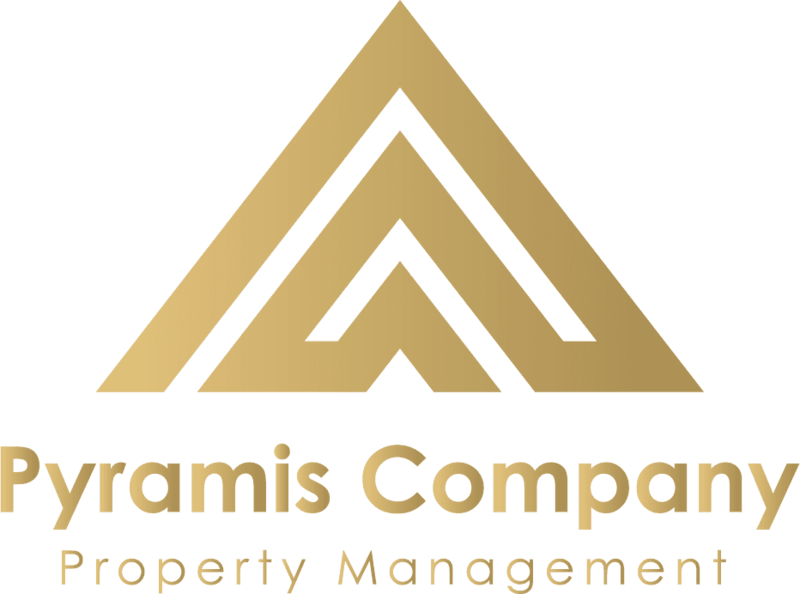 The Pyramis Property Management Company provides incredible services to their clients. Fantastic service, incredible team, TOP NOTCH! I cannot recommend Pyramis more. Their team are absolutely worth the investment.